Chris Dark is Sodexo UK and Ireland’s Health Safety and Environment Director. His job is to make sure that this approach is adopted in this region and that Sodexo’s employees are safe and that the services it provides do not endanger it customers in any way. Facilities and health and safety have a broad crossover, perhaps nowhere more so than with Sodexo, a global services provider that employs over 420,000 people across 80 countries. Health, safety and wellbeing is said to be at the heart of business, but how does such a large organisation embed the importance of health and safety into its culture. Chris Dark, health and safety environment director for Sodexo UK and Ireland, explains. The commitment to health and safety at Sodexo is not isolated at a local level. Since 2011, the company has been striving to improve its health and safety performance globally. At the heart of this commitment is the company’s ‘have a safe day’ approach. A simple yet effective message. Like many companies we have ensured that we have robust policies and procedures, which are still a necessary element for all organisations. They set the standards and expectations when it comes to keeping people safe, but on its own it’s not enough. We know that keeping people safe isn’t about just about preventing accidents, it also enables our employees to confidently perform their job which leads to greater productivity and employee engagement as well as better quality services provided for our customers and clients. This is why we have developed the ‘have a safe day’ approach, we want every single one of our employees to develop a mindset that health and safety is an integral part of what they do and that all incidents are preventable. 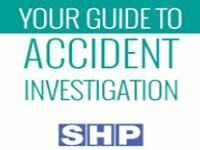 We believe that all accidents can be prevented through effective training, understanding, learning from mistakes and encouraging people to speak up if they feel they cannot do their job safely. And to achieve this we not only communicate on a regular basis the importance of health and safety, we find ways to make raising awareness of safe ways of working part of our day to day lives. One example is the use of ‘safety moments’, we encourage all our employees when holding a meeting whether a small team meeting or a large conference, to open with a ‘safety moment’ – an example of best practice or tips on how to improve safety. Our intranet helps with this with a library of safety moments which can be used. In the UK and Ireland alone Sodexo employs 34,000 people the majority of which are delivering services such as catering, hospitality, cleaning, grounds maintenance; security; reception and technical maintenance at some 1,850 locations. Communication is just one part of Sodexo’s approach and we know that a crucial element of embedding safety into an organisation is through training. As a business that employs such a large number of people, competence is absolutely fundamental to embedding health and safety culture. Sodexo’s in-house training for managers and front line teams is assured by the Chartered Institute of Environmental Health (CIEH). All of Sodexo’s operational employees, such as cleaners and front of house teams, receive in-house training through internally developed programmes to make them relevant to the organisation and the tasks and activities performed. The CIEH has supported Sodexo within its ‘assured training’ service to make sure all of the information is to the correct standard and is providing a rich learning experience. 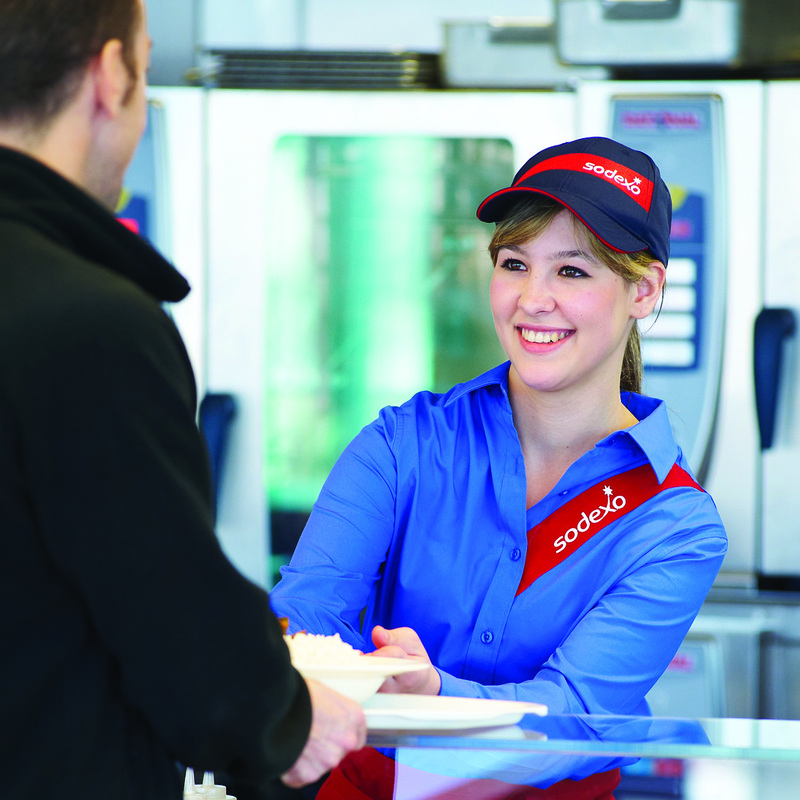 Working with Sodexo means the CIEH assures nearly 30,000 Sodexo employees across the UK and Ireland and covers technical disciplines including health and safety, food safety and environment. Training is crucial but so is compliance. As a result, Sodexo’s team of health and safety executives work closely with all of its business segments to provide the expertise and support needed to ensure compliance with all the required procedures. As a business providing a wide range of services with differing levels of complexity and technical requirements health and safety has to be embedded into the day to day business. This is not something new for Sodexo, it has always been a priority and through its commitment to training and the increased awareness through communication initiatives such as ‘have a safe day’ it is now part of the company’s culture. We will always look at ways to improve our health and safety performance, finding new ways to engage our employees in this commitment will help keep the message fresh and top of mind for each and every one of them, whether they are serving food to schoolchildren; managing student accommodation for university students; cleaning hospital wards and theatres or welcoming visitors to a corporate headquarters. The safety and wellbeing of our workforce and our customers is of the highest importance to us and critical to our success as a leading provider of FM services. At the end of the day health and safety improves quality of life, which leads to happier employees and fewer sick days and accidents. If you put this into practice, you will deliver better services, become more productive and be of real value to your customers and clients.